The AR-15 has become an increasingly popular rifle, and .223 ammo is indisputably among the most sought-after. 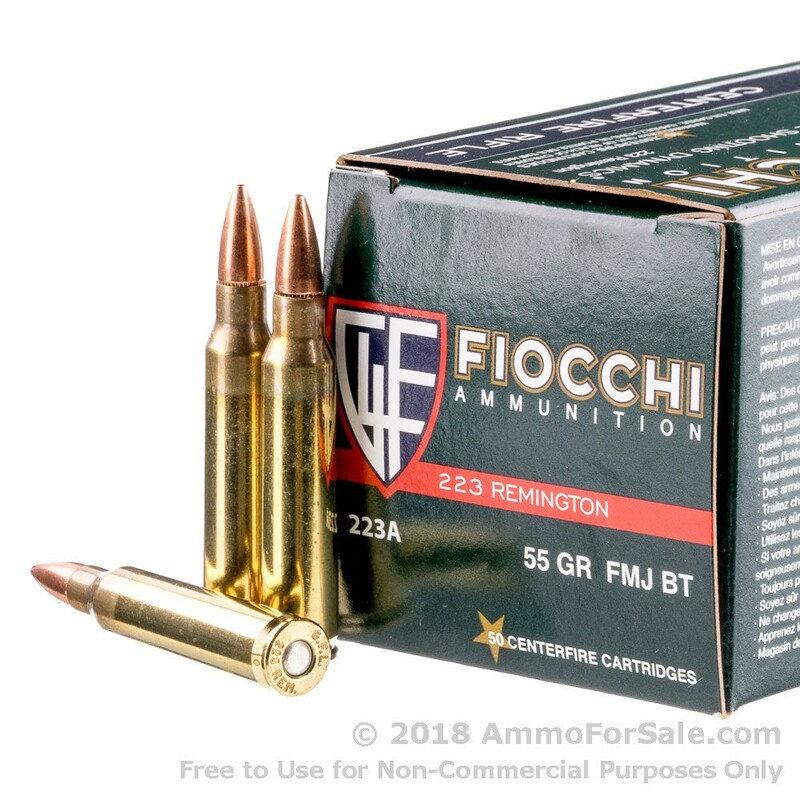 Shooters who take their talent growth seriously will benefit by using Fiocchi’s .223, 55 grain full metal jacket (FMJ) ammunition thanks to its reliability and cost-effectiveness. Whether you want to go out for an afternoon of plinking or require focused target time, these rounds will fit your needs. They also work for small-game and varmint hunting. Fiocchi is an Italian manufacturer that has been around since 1877. Over the years they have kept their plant going through World War II and several generations, proving dedication to the production of quality, affordable ammunition never goes out of style, and neither do .223 rounds. While some rounds sold in the U.S. are made in Italy due to the overwhelming demand for Fiocchi’s products, most now come from a factory in the Ozarks outside Springfield, Missouri. 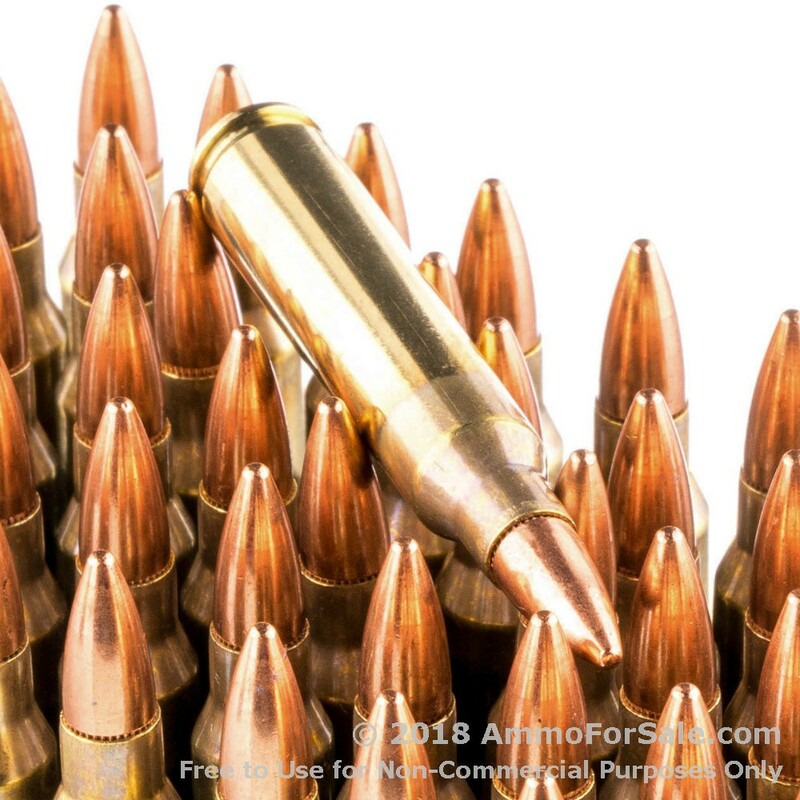 Originally designed for the military’s M16, .223 Remington ammunition is now immensely popular with civilian shooters as well. And at 55 grain, the weight of these Fiocchi rounds is one of the most commonly needed and used for various barrel twists. 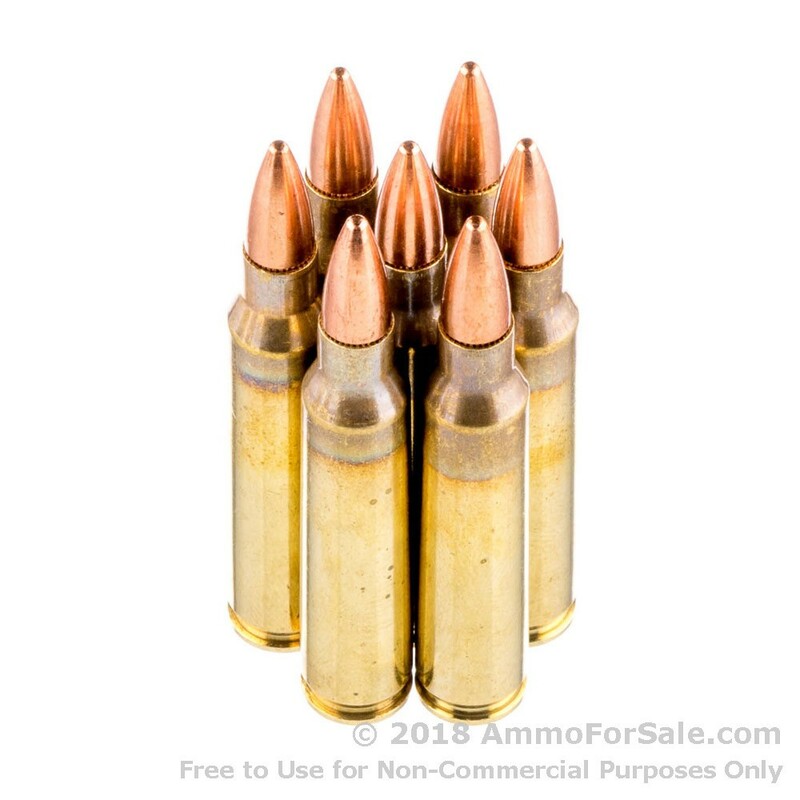 These FMJ rounds also have brass casings, so they can be reloaded. 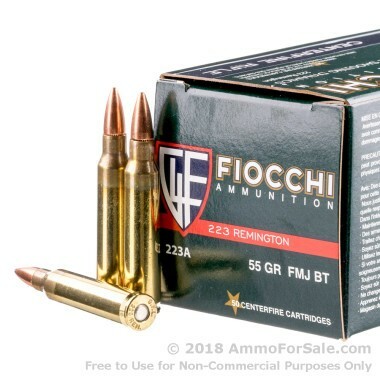 When you’re looking for quality .223 ammunition at reasonable rates, look no further than Fiocchi. Each bullet is made to SAAMI (Sporting Arms and Ammunition Manufacturer’s Institute) or CIP (Commission Internationale Permanente) standards. With a muzzle velocity of 3,240 feet per second and muzzle energy of 1,281 foot pounds, you cannot go wrong when it comes to target practice and plinking. The rounds are also easy on your rifle because they are non-corrosive, and experienced shooters tout their clean burn as target rounds. This single box of fifty rounds will take you to the range or field and keep your rifle happy at a reasonable rate. Put in your order and be ready for an enjoyable day with targets or hunting.